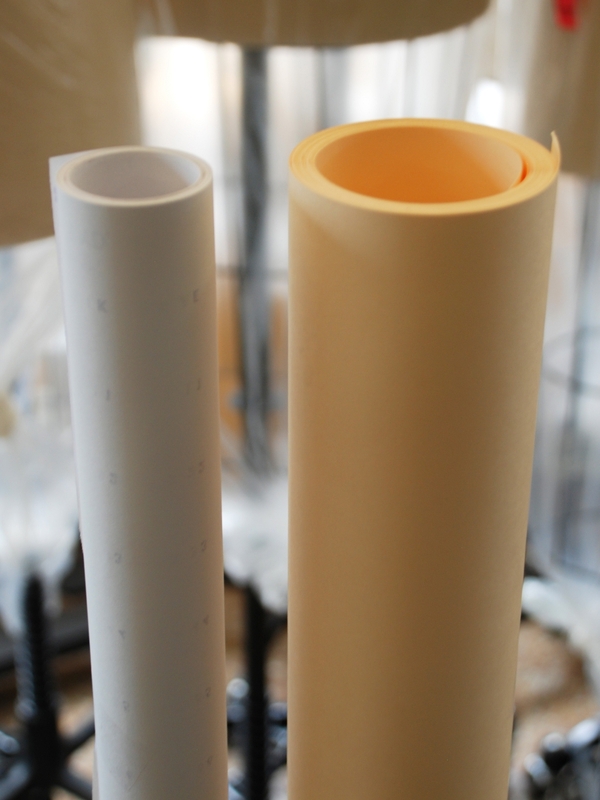 Single-ply dotted marking paper has a smooth, bright white surface with a 1? high contrasting dark blue number guide. This is great quality, industry standard. great for my sample room on new projects, without having to go "the whole nine yards" with hundreds of yards. Q: I was going to buy the 400 yard roll but I want to try this alphanumeric marking paper first. 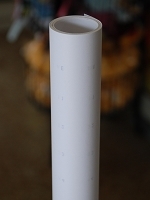 What is the width on this item, buying the 5 yards of Manila pattern paper along with the 5 yards of alphanumeric marking paper?